Is your mental health a priority? Two weeks ago, an essay by Kevin Love of the Cleveland Cavaliers was published in The Players’ Tribune (“Everybody is Going Through Something”). In this moving article, Love explained what happened during a game this past November – he had a panic attack – and opened up about mental health. 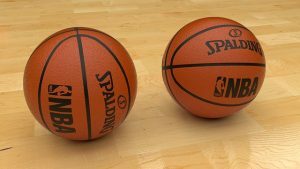 Last month there was a tweet from DeMar DeRozan, the Toronto Raptors’ guard, “This depression get the best of me.” In a follow-up interview with The Toronto Star, DeRozan explained, “It’s one of them things that no matter how indestructible we look like we are, we’re all human at the end of the day,” he said. “We all got feelings… all of that. Sometimes… it gets the best of you, where times everything in the whole world’s on top of you.” He also discussed his bouts with anxiety and depression as a child. Everybody is going through something. Everything in the whole world’s on top of you. Despite a battery of tests, there have been no conclusions as to what the exact issue is. The above statements are true for so many people. Love said it – everybody is going through something. DeRozan describing the ‘weight of the world on top of you’ – who hasn’t sighed, “It feels like the weight of the world on my shoulders.” And how many men and women are struggling with not feeling well, go for tests and there’s no conclusive diagnosis? We all want a doctor to have “the answer” or “the magic pill” that will make us feel better. I am so grateful to Kevin Love,DeMar DeRozan and Tyronn Lue for being brave to come forward with their reality. I know it’s not easy. I hope and pray they get the love, support and treatment they need to feel better. To be their best. To love life. Something about Coach Lue’s statement yesterday really hit me. Right in my gut. And my heart. I remember my days as an executive at one of the largest dance companies in the Unites States. It was a job I loved – my dream job. Every day I got to work with the most talented artists and dedicated professionals. I lived in New York City. On the outside, I loved my life. On the inside, I was killing myself. But it was never the “right” time for me to take care of myself. Never a good time to take a day off and breathe. My need to be perfect was overwhelming. I was so afraid of failing. I’m not even sure what would have constituted failing, but I was afraid of it. Mistakes – I had nightmares about making mistakes – a typo, saying something my director didn’t like as a meeting, upsetting a co-worker and making him/her mad, missing an ad deadline. I walked through life on eggshells, on thin ice. And this was all just in my little world. Imagine “working” in front of the whole world, like an NBA coach who is on display at games and watched by millions on television. 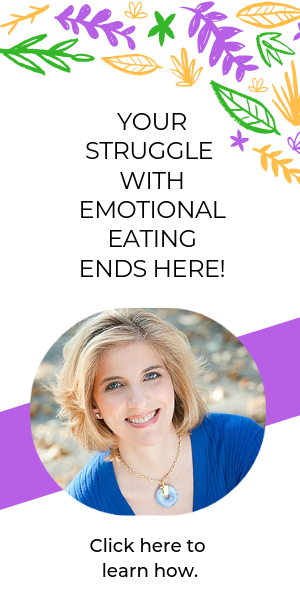 While this might be inconceivable to a stay-at-home parent, or a professional who commutes to the same office everyday, the truth of the matter is my little world – and your world – is the whole world. It’s our reality. We may not be watched by millions, but we matter. What are you doing today, right now, to take care of YOU? What are you doing to show yourself some love? Self-love is non-negotiable. It is the foundation of life. Loving ourselves, embracing all aspects of our being, is paramount to a happy, healthy, fulfilled life. Our mental health depends on it. 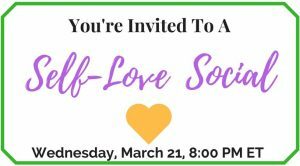 I’m going to speak more about this at the Self-Love Social, a virtual workshop on Wednesday, March 21 at 8pm Eastern. I invite you to join me and others who want to explore how we can best support our health and well-being and show ourselves love, each and every day, so that we can perform at our best, whether on the court, on stage, in an office, at home – wherever life takes us. For more information and to register: Self-Love Social.